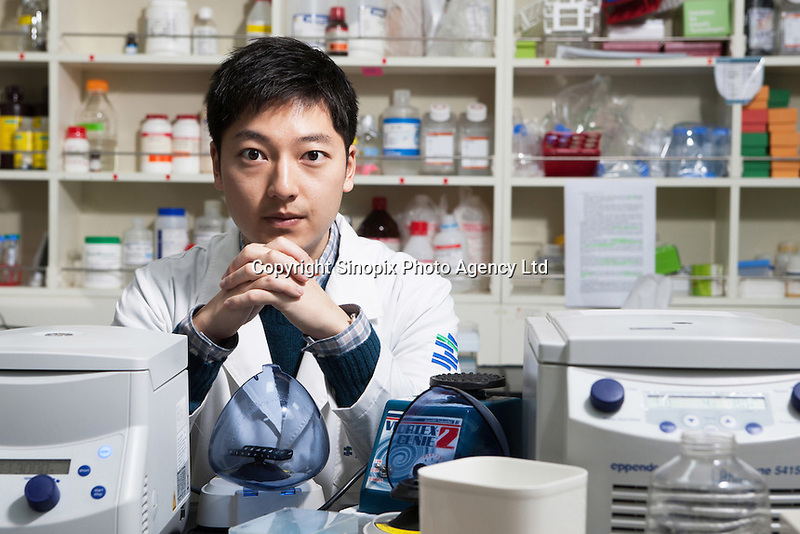 Dr Hwang Woo Suk at Soam Biotech in Seoul, South Korea. The technique involves taking a single skin cell from the original animal and replicating its DNA to create a man-made embryo, which is born after two months' gestation.The South Korean company is expert at cloning dogs. The company says it has cloned at least 400 dogs around the world, including rescue and police dogs for the South Korean government and dozens of pets for wealthy American owners.